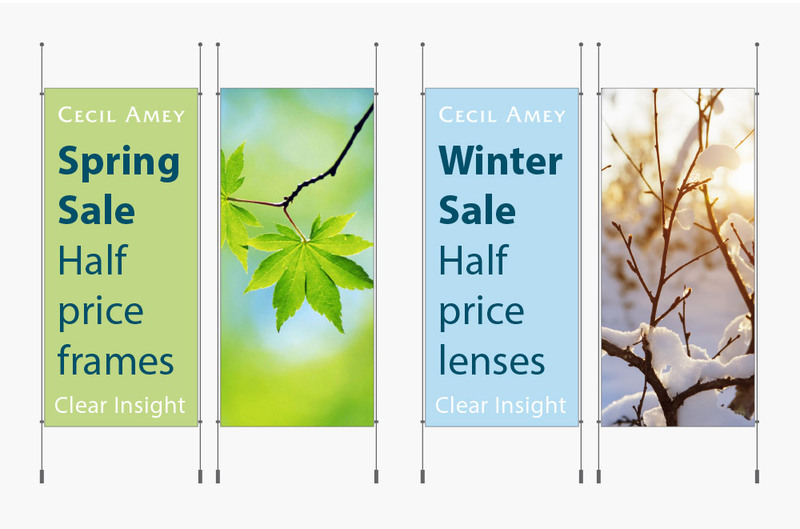 Established in 1924 and with 7 branches across Norfolk and Suffolk, Cecil Amey is one of the regions oldest and largest independent opticians. Inspired by their passion, we developed a strapline ‘Clear Insight’. Using this for the basis of the visual identity, we developed a logo that is simple, classic and timeless, to help position them as a large company. 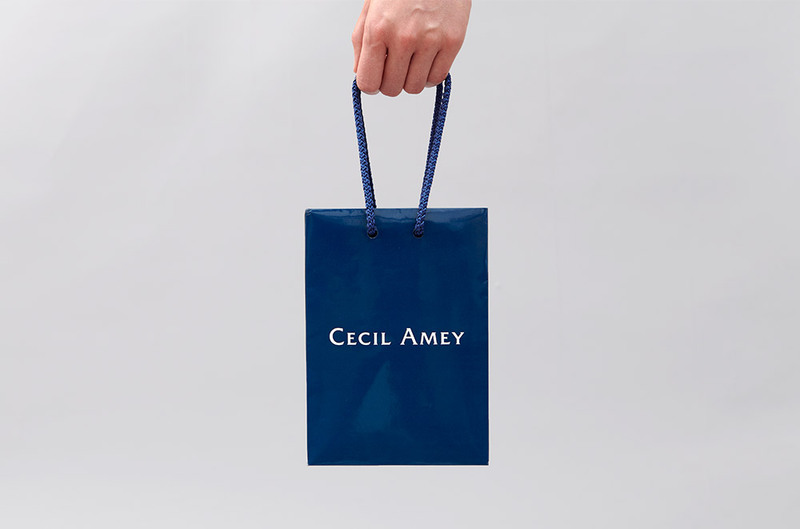 With the majority of the high street stores having an obvious focus on glossy images of models wearing glasses, we decided to separate Cecil Amey by focussing instead on sharp, detailed imagery - exactly what you would expect to see with your new glasses. We teamed this with a seasonal colour palette that allowed the stores to change their messaging, but remain on brand.